That’s right! 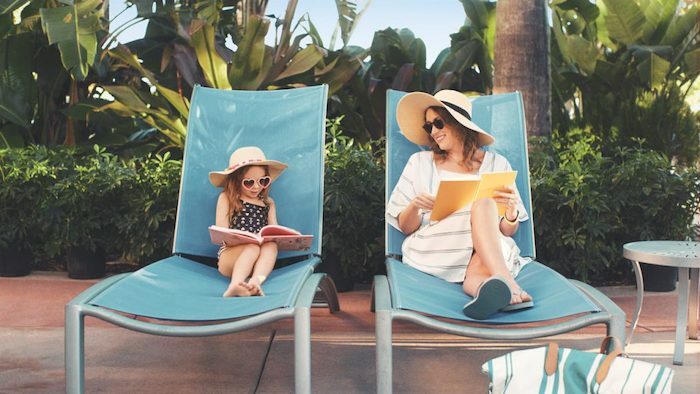 You and up to 7 guests can win a trip to Disney’s Riviera Resort, Disney’s newest Disney Vacation Club resort inspired by all things European. The resort is projected to open in December of this year. It boasts all the typical Disney magic included in your resort stay as well as European influenced architecture and style, themed pool areas, and even a rooftop restaurant. Disney’s Riviera Resort will be located near the Disney Skyliner—a gondola transportation system set to open in fall 2019. The Disney Skyliner will connect guests to Epcot and Disney’s Hollywood Studios. Enter at RivieraResortSweeps.com. The sweepstakes ends on June 15, 2019. View all official rules here. 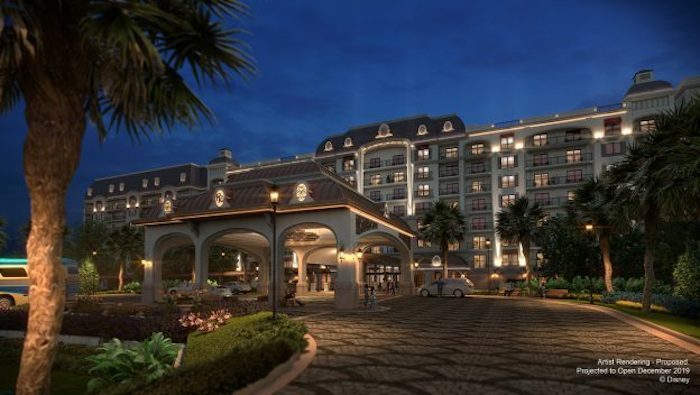 Excited about Disney’s Riviera Resort? Subscribe today!